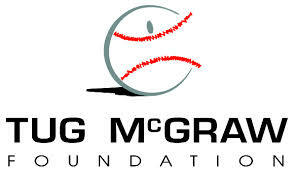 The Tug McGraw Foundation provides support and resources for people affected by brain tumors and brain related trauma and focuses on advancing science and collaborations to improve quality of life for these people. 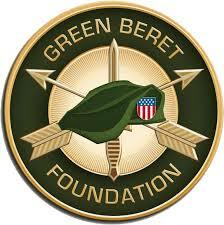 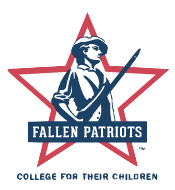 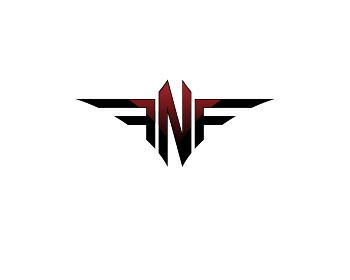 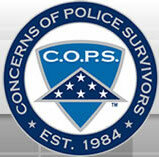 The Children of Fallen Patriots Foundation provide college scholarships and educational counseling to military children who have lost a parent in the line of duty. 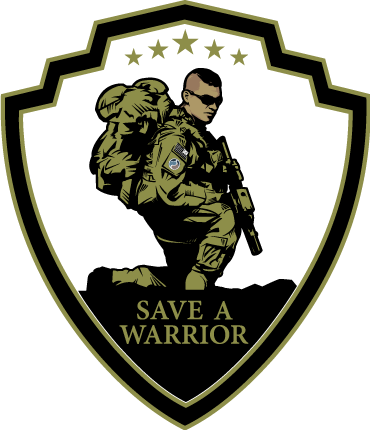 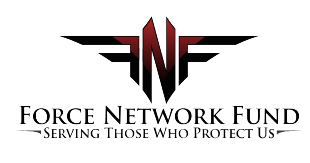 Save A Warrior is an evidence-based program that provides a healing experience for Active Duty Military, Veterans, and First Responders who are suffering from Post Traumatic Stress. 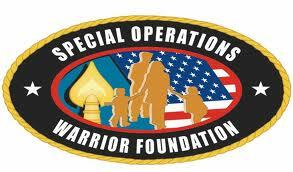 Joint Special Operations Association (JSOA) is an organization designed to bring together people with the common interest of supporting Joing Special Operations Command (JSOC) and the organizations that make up the JSOC enterprise, the unit members, and their families. 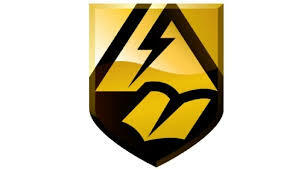 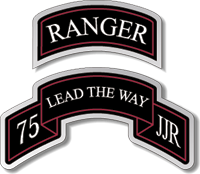 Army Ranger Lead the Way Fund supports disabled U.S. Army Rangers and the families of Rangers who have died, have been injured or are currently serving providing assistance for health/wellness programs and other financial services determined to be vital to the family’s well-being.  The Tunnel to Towers Foundation honors the sacrifice of firefighter Stephen Siller who laid down his life to save others on September 11, 2001, while also honoring our military and first responders who continue to make the supreme sacrifice for our country.